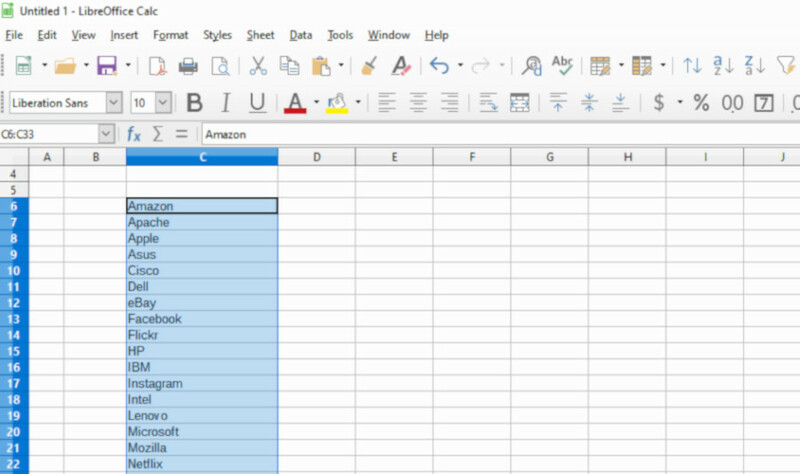 When working with a data using a spreadsheet software like LibreOffice Calc, there will be a situation where you need to sort the data alphabetically. For instance, if you are making a list of cities in your country. Sorting data is extremely straightforward in LibreOffice. 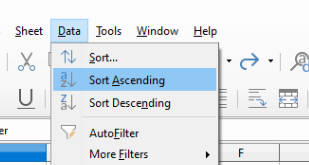 You can sort a data whether ascending or descending. Speaking of LibreOffice Calc itself, it is one of the best free alternatives to Microsoft Excel. LibreOffice has a good compatibility with Microsoft Excel. The features and capabilities of this tool are also equivalent with Excel. To sort data alphabetically in LibreOffice Calc, first select the cells containing the data you want to sort. Next, click Data on the menu bar and select Sort Ascending. Or, you can also simply click the Sort Ascending icon on the toolbar. 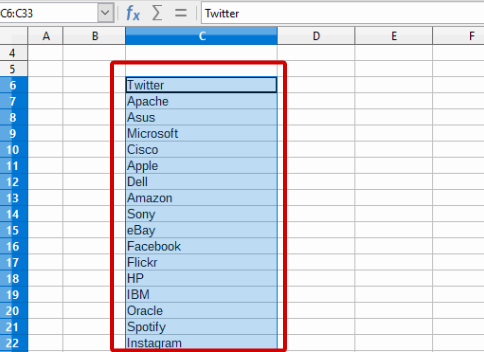 If the cells you selected are texts, data will be sorted alphabetically. Conversely, if the cells you selected are numeric, data will be sorted by number.